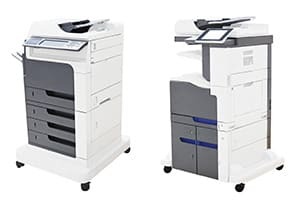 ontact us for affordable printer repair service, onsite and depot repair in Toronto, Mississauga, Brampton, Hamilton, Burlington, Kitchener, GTA and most cities of Canada. Our quick on-site printer repairing service saves you valuable time and give you the peace of mind. 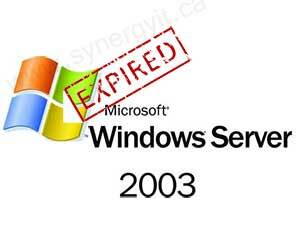 Our specialty is quick response time to reduce the down time. Whether you are a small business with just few printers, or a large enterprise with printing across large network, Synergy IT has the right support plan for you. 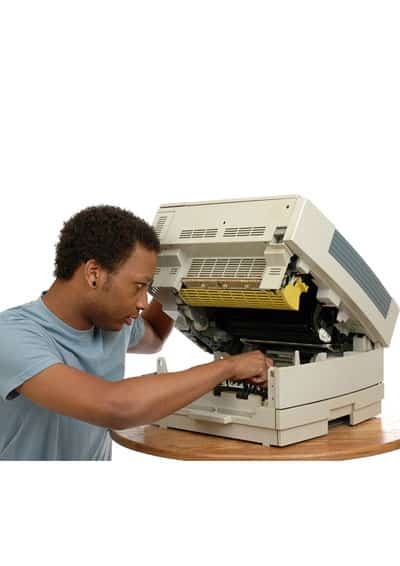 Every service call includes a multi-point inspection of the printer by our qualified technicians. We have reliable and experienced technicians and can dispatch them on urgent basis for all your mission critical tasks to minimize the downtime. Our friendly technicians stay up to date with current printing and imaging technologies in order to fix your products efficiently and right at the first time. The consumables division carries a full range of Printer consumables ranging from HP Toners, ribbons and in cartridges. Both OEM supplies as well as generic supplies are supplied. Data cartridges, blank media for CDR and DVD-RW are also available at very competitive rates. We offer both Original Manufactured (OEM) Laser and InkJet printer cartridges as well as remanufactured printer cartridges for most brand names. 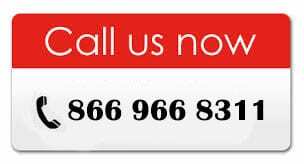 Please call us for a consumables catalog.